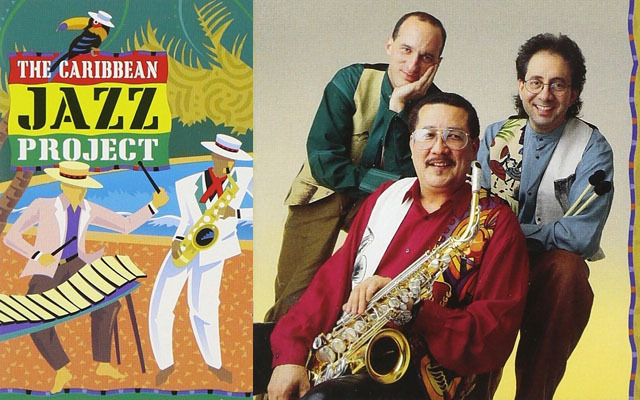 This 1995 recording, made on the Telarc label, Heads Up was the debut album for the iconic group, The Caribbean Jazz Project. On the recording Paquito D’Rivera plays alto saxophone and his distinctive clarinet, Andy Narell is the wizard of steel pans and Dave Samuels plays vibes and marimba. It bears mention that Paquito D’Rivera also brought his long-time associates – Mark Walker on drums and Oscar Stagnaro on electric bass – to the date. The two musicians as well as Luis Conte and another long-time D’Rivera associate, Dario Eskenazi played piano. Reviews of the record, when the album was released were not as excitable as they ought to have been but the record proved many skeptics wrong, by enduring the lower star rating and its 25 status on jazz charts. It was re-released again in 2006 with the same distinctive Caribbean style illustration for a cover. Everything that the musicians touch on this recording seem to be instinctively ‘right’, bringing to mind some of the finest Caribbean recordings of that other icon of jazz from Jamaica – Monty Alexander. However, Mr. Alexander leans heavily on island folkloric music which he melds into jazz, while this ensemble fuses a more Latinised form of music with jazz thus making the recording unique unto itself. Almost all of the music has been composed by the lead-triumvirate. To resort to cliché, Paquito D’Rivera, Andy Narell and Dave Samuels produce the most ethereal of pianissimos throughout the album delivering each of the composers’ délicatement et presque sans nuances with wonderful control, a skill that serves them in the visceral excitement throughout the bars of the charts of demisemiquavers to be played with as much energy before ending with the injunction laissez vibrer. You could hardly wish for this to be more musically and effectively conveyed – the natural acoustic of the Carriage House studio in Stamford, CT helps – before an even finer gradation of the dynamics as the musicians soar. Magical. From the verve of the Caribbean islands and the rain of Latin America to the most advanced harmonics of Afro-Cuban Jazz the music ascends to the greatest of heights possible. The music is brilliantly articulate rather than manic or blistering. 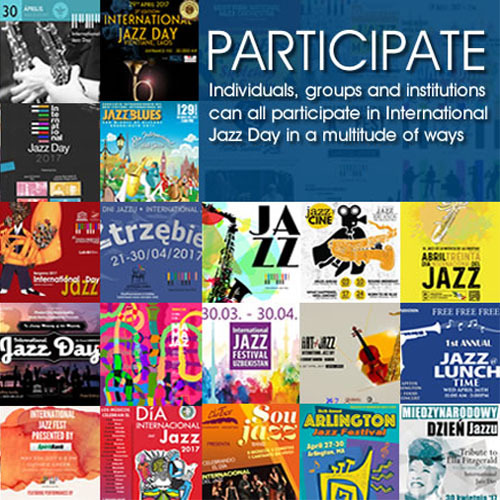 The subtle grace of Jazz is duly implored and melded woven into the stuttering swing and quiet scintillating charm of Afro-Caribbean folkloric idioms, what intuition in the agitated short-long-short phrases of this inebriating music. Listeners will never have heard Afro-Caribbean songs played as pure music, given as naturally as breathing yet recreated from an entirely novel perspective. The musicians and soloists extract the poetic essence of each composer’s music with astonishing exuberance, hidden beneath every thorny, relentlessly focused challenge, emerges with an inimitable subtlety and elegance. This technique is as unobtrusive as it is effortlessly fluent, lissom and precise. This is very excited playing, completely assured technically and with plenty of poetic feeling when called for. By any standards the quality is good, and by jazz standards it is very good indeed. The sound is immediate and well-rounded. Also there is plenty of music for your money. Faced with artistry of this calibre, criticism ought to fall silent; one can only wonder at such unalloyed perfection. Track List: One for Tom; ABRACADABRA; Carousel; Como Un Bolero; Paco & Dave; Valse Triste; Latin Quarter; Todo Aquel Ayer; Three Amigos; Afro; Café España. 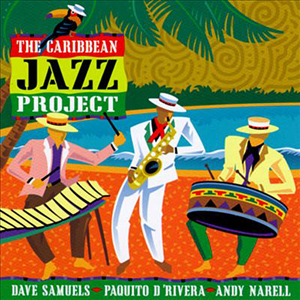 Personnel: Paquito D’Rivera: alto saxophone & clarinet; Andy Narell: steel pans; Dave Samuels: marimba & vibraphone; Dario Eskenazi: piano; Oscar Stagnaro: bass; Luis Conte: bongos, congas, timbales & percussion; Mark Walker: drums.